Our Litho Postcards are printed on luxury 450gm Matt Art card. 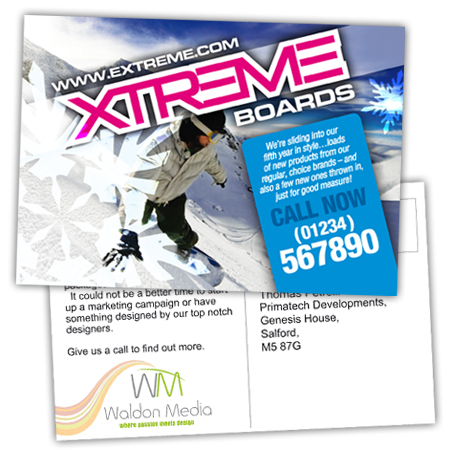 Our Digital Postcards are printed on luxury 400gm Matt Art card. They can be printed in Full Colour on one side only, in Full Colour with Black and White on the reverse, or in Full Colour on both sides.